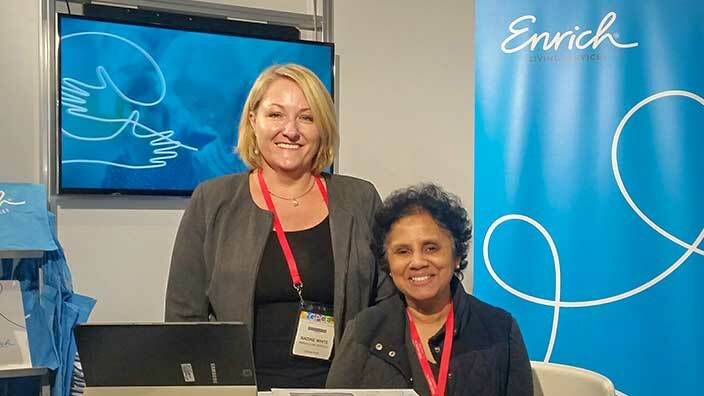 Welcome to Enrich, an inspired new vision for aged and home care services. 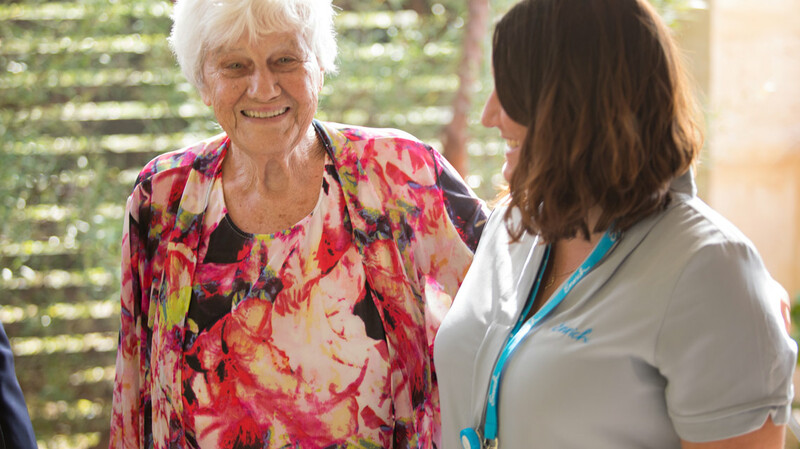 Formerly known as St Ives Home Care, HomeCare Options, and Community Care Services, we have dedicated the last 20 years to offering professional care for older Australians right across the country. What inspires us most is hearing what really matters to our clients for supporting happier, more fulfilled lives. It is this inspiration that is at the heart of Enrich Living Services. It is our vision to support, encourage and most importantly empower people to live their lives to the full. 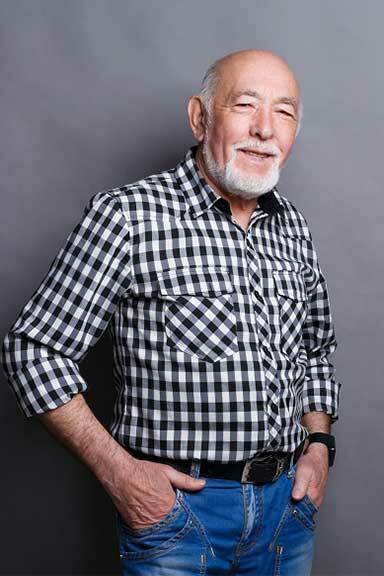 We create simple and affordable plans for each client that offers the best care and support, and boosts up the services most important to them. We attract and nurture the very best people in the industry, who are passionate about making a difference in other people’s lives. 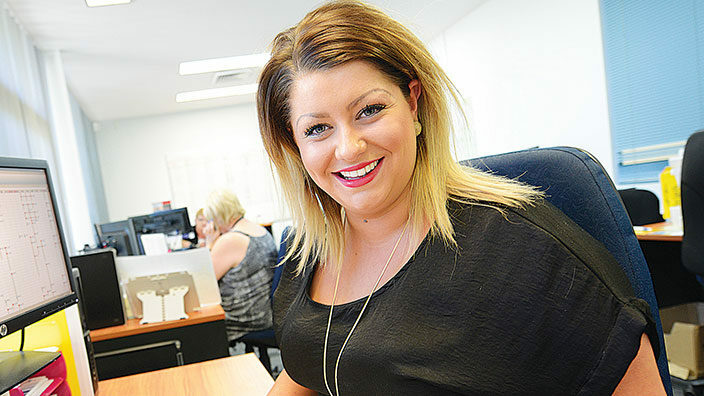 We believe in building strong relationships with the best people in the business. This ensures better priced products and services, and more quality choices for our clients. Diverse, talented and committed, our people are the key to our success and even though they work across a wide range of services and in many different places, they share the one vision. 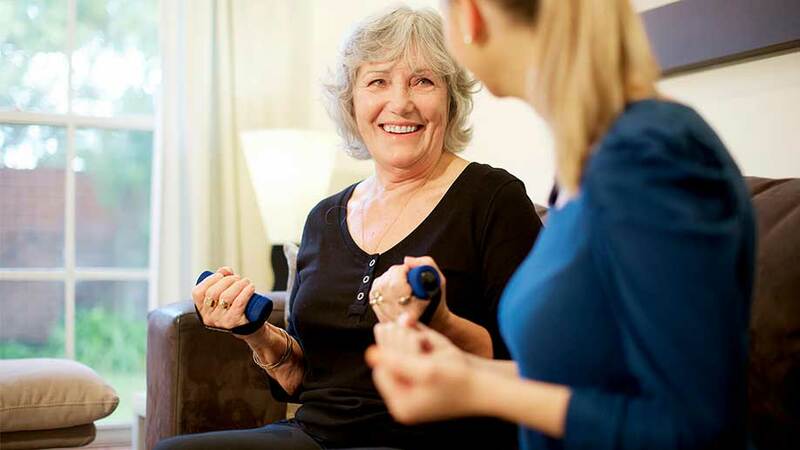 To ensure each and every client gets the best support and care to empower them in their daily lives. Entering the complex world of aged care can be daunting at first. There are many options to choose from and many questions to be asked. Our aim is to make it as simple and as easy as possible for your to understand your choices from the word go. And then we implement the right plan of action. In this way we can support and empower you right from the beginning. 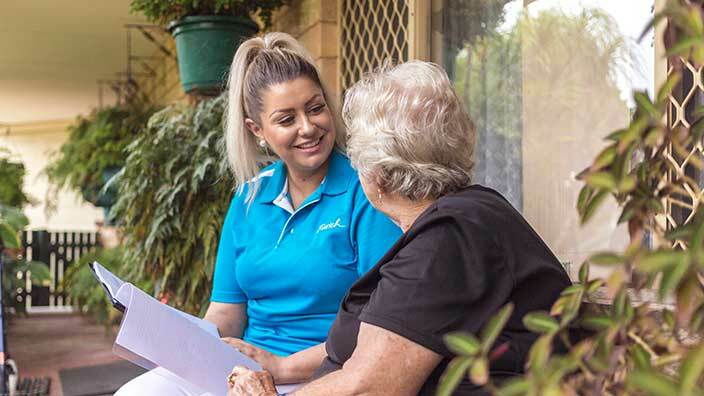 Explore our great range of Helpful Resources to learn more about home care or speak to one our friendly and knowledgeable consultants – call 1300 20 20 03. We see the individual and are constantly curious about what makes them who they are – what they need and expect, what makes them happy. We are open to difference – different opinions, lifestyles and choices. We are really good listeners. We use common sense and take initiative to deliver solutions. We create opportunities instead of waiting for them to come. We are truth seekers and challenge the status quo. We embrace imagination, intuition and new ideas. We act as one team for the greater good. We build positive relationships and offer and accept support. We are dedicated to honest, transparent and open communications. We are accountable to each other, to clients, to the goals of the organisation. We are passionate about success for our clients and each other.We bring positivity, enthusiasm, energy and creativity to surprise and delight. We are compassionate and big-hearted.